Illustrated by We’re Going on Bear Hunt’s Helen Oxenbury, this is a beautiful 10th anniversary board book edition of a picture book classic, and the perfect gift for a new arrival! All over the world, babies are different. Yet in some ways they are very much the same: each one has ten little fingers and ten little toes – to play with, to tickle, to wave. 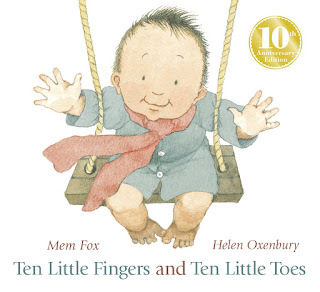 And each child is very, very special to its parents… Mem Fox’s gentle rhyming text makes this a brilliant read-aloud, and Helen Oxenbury's gorgeous art – featuring babies from a diverse array of backgrounds – will allow all children to see themselves in the story. With gorgeous golden foil on the cover and spine, this edition is one to share and treasure. We have five copies of Ten Little Fingers and Ten Little Toes with posters to give away! To enter, just email your name and address to competitions@walker.co.uk with ‘Ten Little Fingers' in the subject line for your chance to win. Competition closes on 17th February 2018. Terms and conditions apply. Pick up a copy of Ten Little Fingers and Ten Little Toes in your local bookshop and check out the fun read-along video below. 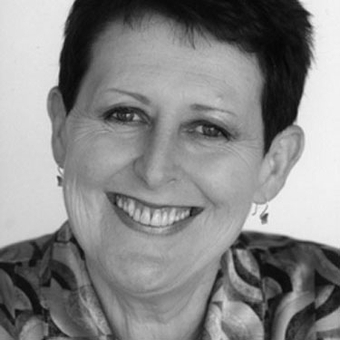 Mem Fox is the acclaimed author of many popular children's books including. In addition to writing children's books, she is a senior lecturer in education. Mem lives in South Australia with her husband. Find her online at memfox.com and on Twitter as @MemFox1. Helen Oxenbury is among the most popular and critically-acclaimed illustrators of all time. 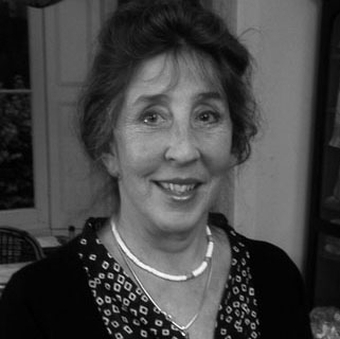 Helen has won the prestigious Kate Greenaway Medal twice – in 1969, for The Quangle Wangle’s Hat and The Dragon of an Ordinary Family and in 1999, for Alice's Adventures in Wonderland. Find her on Twitter as @HelenOxenbury.